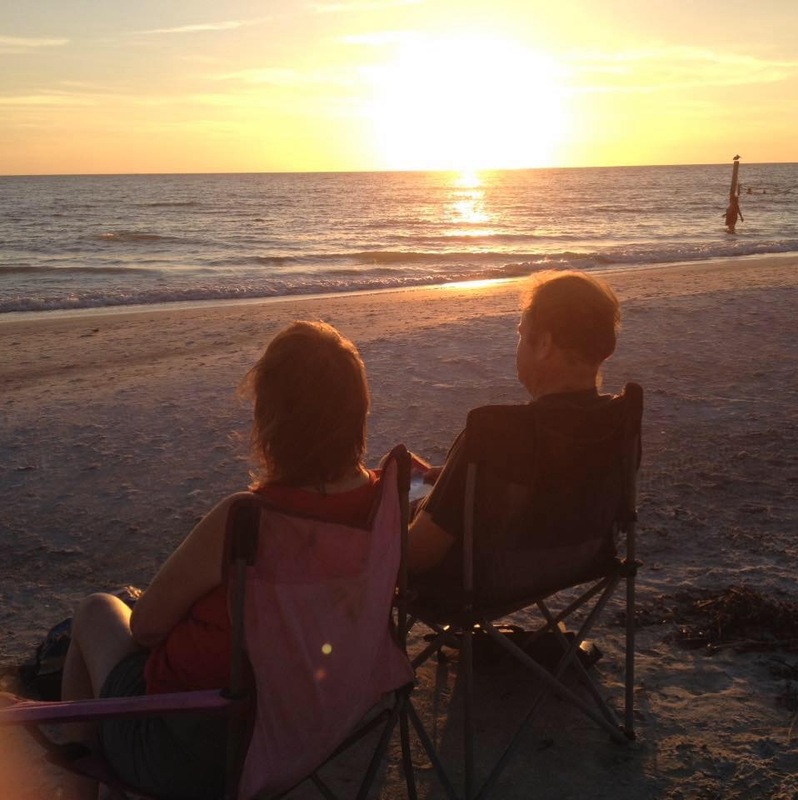 Find me in Florida— – A daily life in Florida blog. Welcome to spring in Florida. Welcome to the land where are you smell orange blossoms during the spring. This is the season that is best. Take a look around we do . This is the season where we have 50s at night and 70s and sometimes 80s during the day . Enjoy the gifts of God, we do .